Toyota makes the most reliable vehicle parts on the road! Toyota parts are warrantied for 12 months from the date of purchase. Labor is not warrantied for over the counter replacement parts, unless the orginal part was installed by a authorized Toyota dealer. 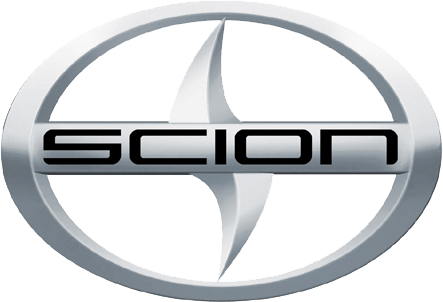 (please see installing dealer) Keep your vehicle in prime condition by using only genuine OEM Toyota parts. This Genuine Toyota Part is manufactured to the highest standards to help maintain the fit and function of your Toyota vehicle. Why waste your time and money on a aftermarket part that may not fit. 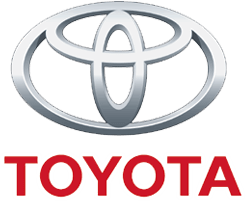 Order your Genuine Toyota parts from OEM Toyota Parts for the correct fit the first time. 99% Of orders placed by 3:00 pm ship same day or the Business day. Some orders may take 1-3 extra days due to on-hand stock and order volume. Any item that has a extended wait time or is discontinued we will contact you via email to let you know .